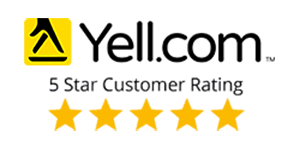 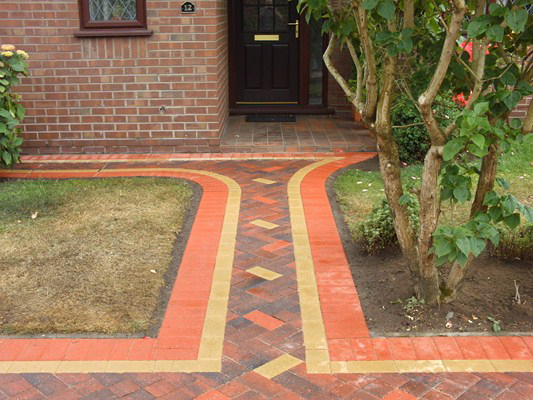 Working from our home town of Cannock in Staffordshire our company has established itself as one of the leading suppliers of Stencil Concrete, Pattern Imprinted Concrete, Tarmacadam and Block Paving driveways, patios and paths. 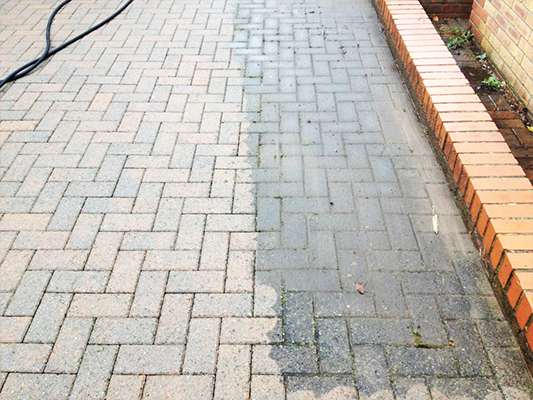 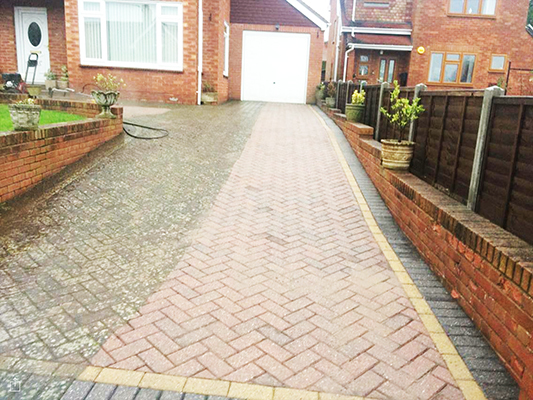 We cover most areas of Staffordshire, West midlands and Areas of Shropshire.We take great pride in our professional approach to the driveway business. 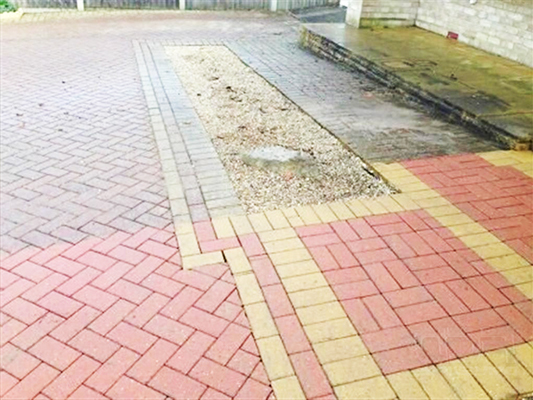 With Hardscape Driveways you can be confident that your driveway will be installed by a qualified and highly skilled work force, who will carry out the work quickly and efficiently with the minimum disturbance and inconvenience. 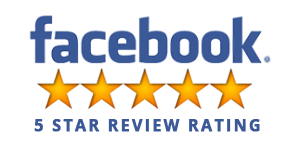 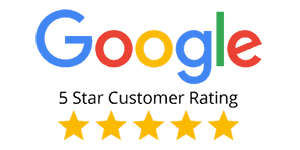 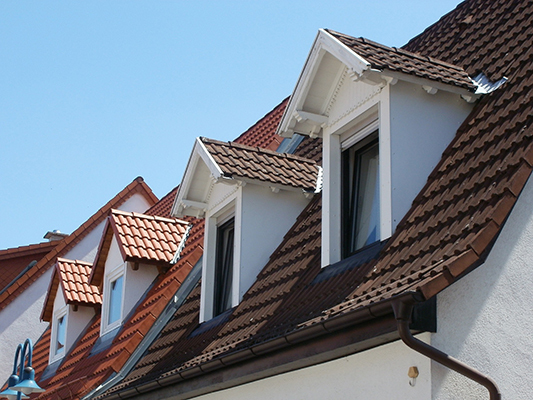 All our fitters work for the company ensuring we have total control over all aspects of quality and finish of your installation. 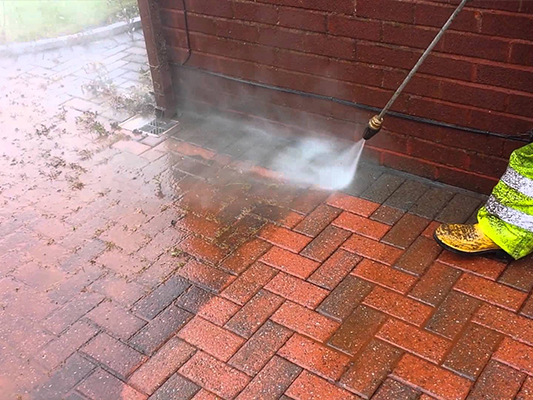 Block paving drives and patios Tarmacadam and Block pave are the traditional choice but we have brought these up to date with additions of different ranges of blocks and edging to give you a driveway that is truly what you want and can be as unique as you want it to be. 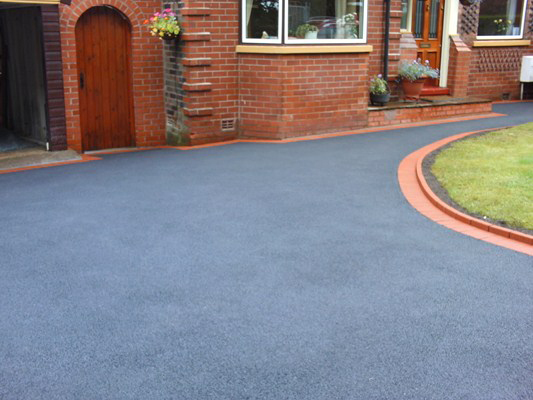 If your old driveway looks tired, Hardscape Driveways can restore your existing driveway to it's former glory, or if it's too badly damaged, install a new tarmac or block paving driveway. 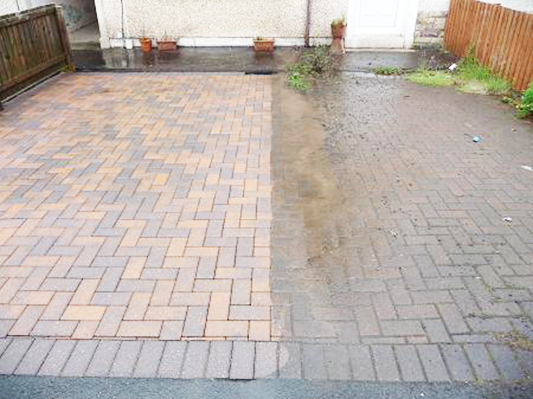 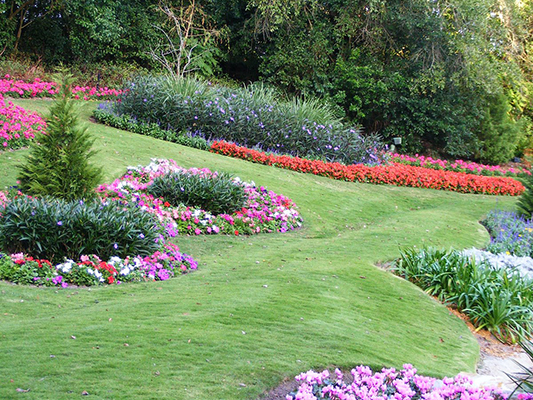 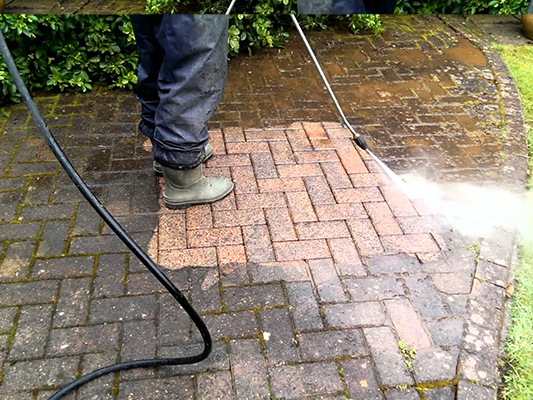 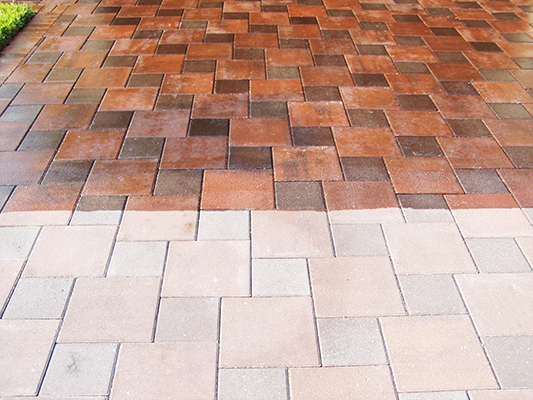 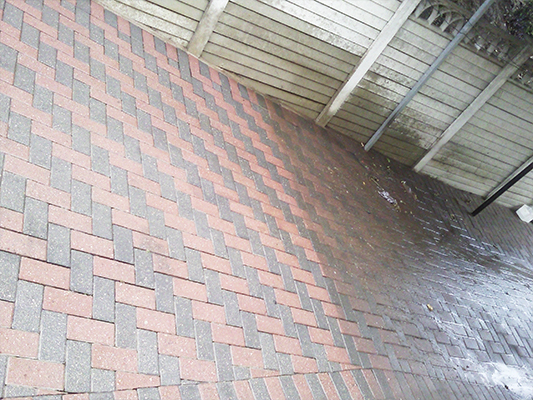 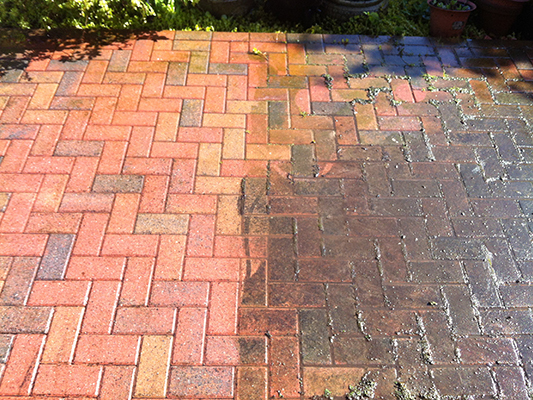 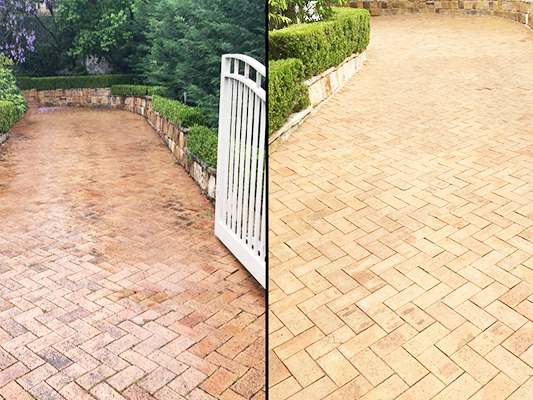 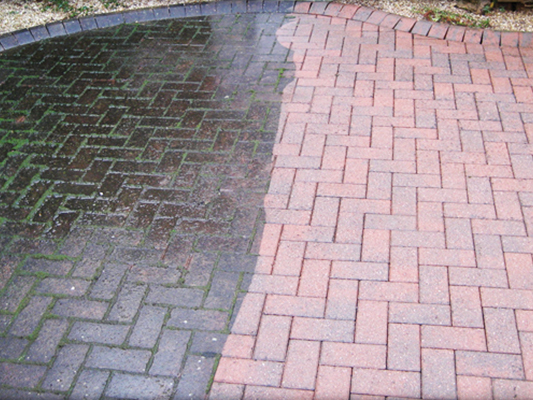 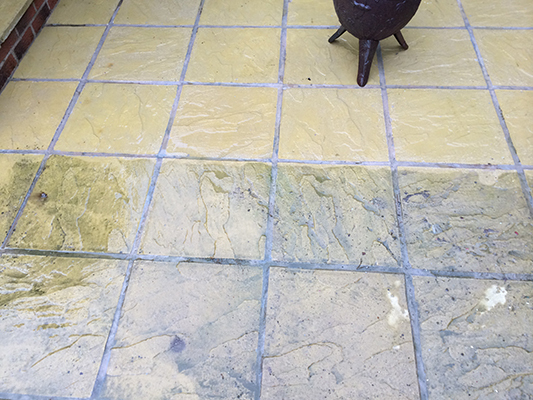 Here are a few examples of how your driveway could be restored.